Jordan Brand has already released a few retro Air Jordans in honor of the Birmingham Barons, the Chicago White Sox's Double-A affiliate that Michael Jordan played for during his brief stint away from basketball, but they're not done honoring MJ's love of baseball yet. 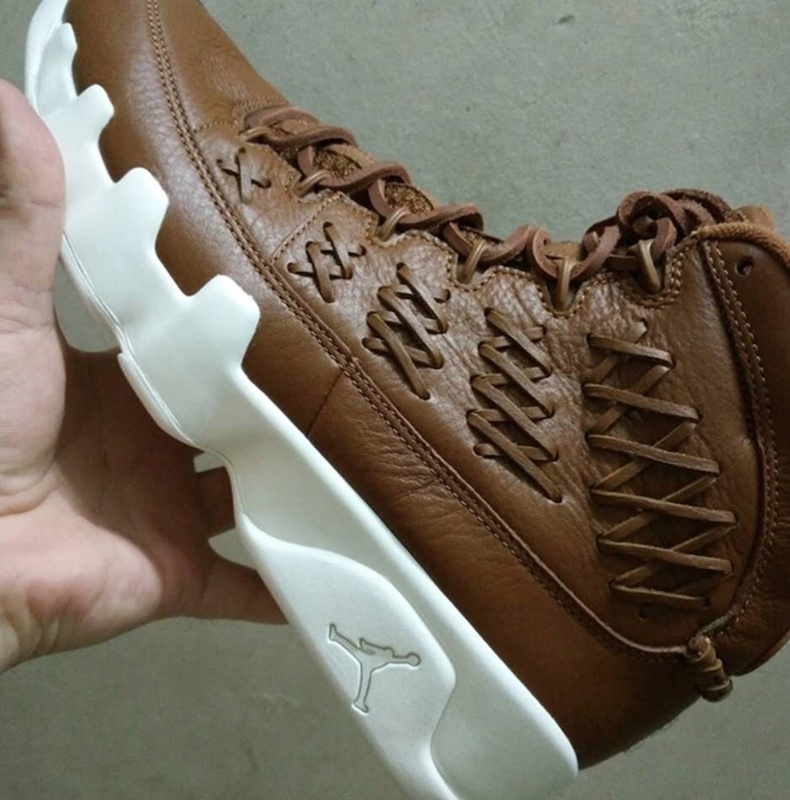 Leaked images of two brand new Air Jordan 9s have surfaced, each of which features a premium leather build and stitching inspired by a baseball glove. 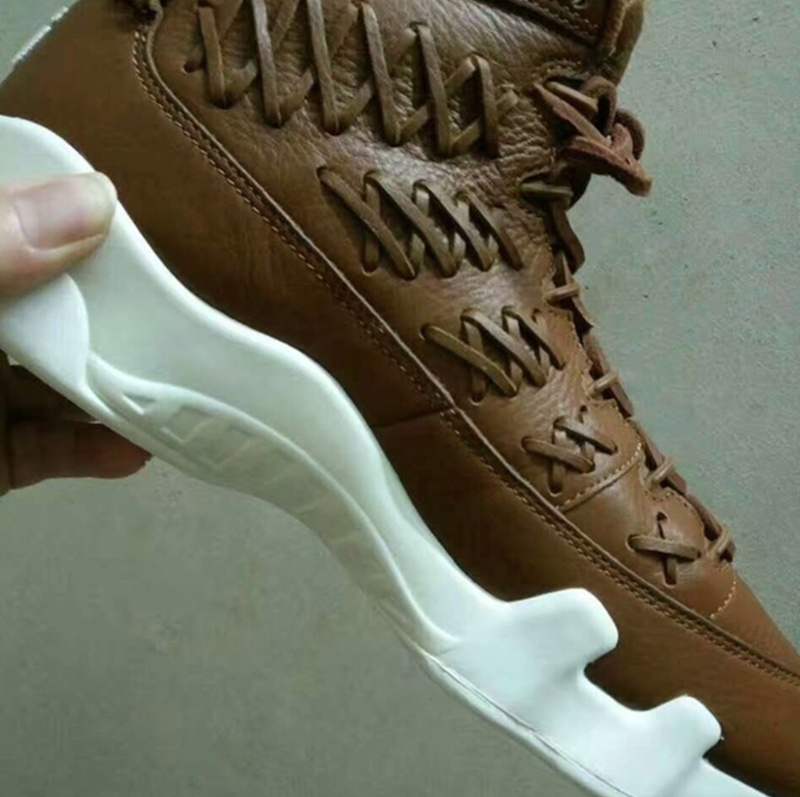 There's a brown glove colorway that features a #35 on the heel, referencing the number Jordan wore with the Scottsdale Scorpions of the Arizona Fall League in 1994. Additionally, there's a similarly built "Barons" black pair that has the more familiar #45 on the heel. Details regarding the "Baseball Glove" 9s have not been announced but rumors suggest the "Baseball Glove" 9s will be very limited. Take a look at some additional teaser images below and stay tuned for more details.